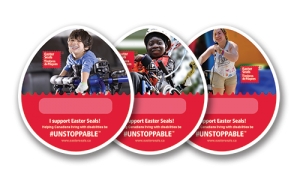 Support Canadians living with disabilities: purchase your Easter Seals Paper Eggs in stores or online! The 2019 Paper Egg Campaign (March 25 – April 21, 2019) is now over. THANK YOU FOR YOUR SUPPORT, CANADA! The Paper Egg Campaign will be back next year in participating stores across Canada in the month leading up to Easter: March 16 to April 12, 2020! Each Spring in March and April, communities and businesses all across Canada rally together to raise funds in support of Canadians who are living with disabilities through the annual Easter Seals Paper Egg Campaign. During the Paper Egg Campaign period, Canadians are invited to make a donation to Easter Seals– a national charity—by purchasing Paper Eggs that are available at checkout counters at participating retail stores, restaurants and other businesses. They can write or sign their name on the Paper Eggs, which the stores then put up on the store’s walls and windows to create a powerful display of support and solidarity for people in your communities who are living with disabilities. You can also show your support and raise awareness about the campaign by posting a photo of yourself with your signed Paper Eggs on your Facebook and social media profiles with the appropriate hashtags, and stand a chance to win a prize each week! Get more information about the contest. Where can I find the Paper Eggs in stores? Can I take part in the campaign online? 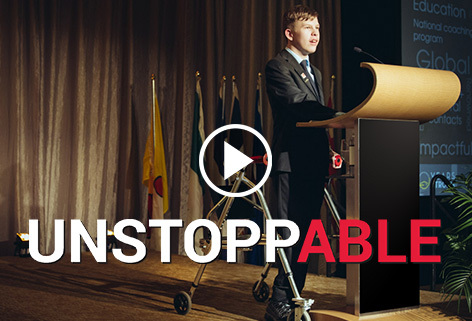 All donations raised through the sale of the Paper Eggs will help to fund transformative and life-changing programs and services for Canadians living with disabilities: enabling them to fully realize their potential and be #unstoppABLE. 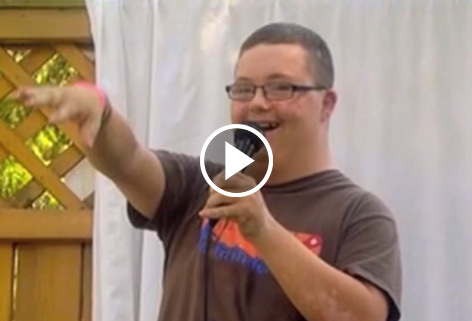 Learn more about Easter Seals program and services. 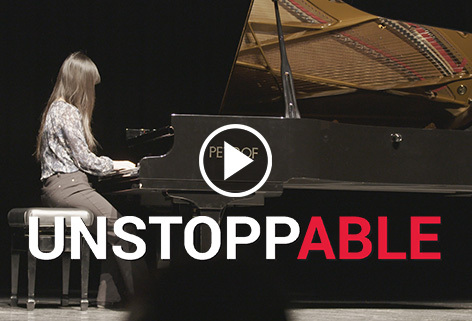 THANK YOU for supporting the Paper Egg – #unstoppABLETM Campaign! Can’t find the Paper Eggs in your local stores? You can take part in the online campaign by making a donation online, and get Spring e-Cards or a digital frame for your Facebook profile pic. You can also show your support by encouraging your local store to contact us in order to take part in the campaign. 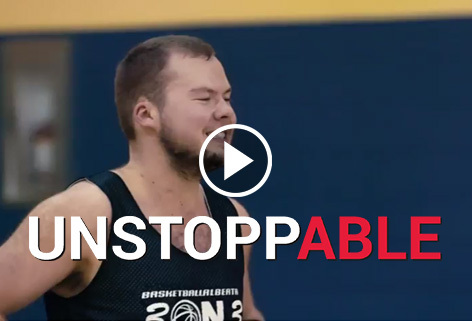 Funds raised through the Paper Egg #UNSTOPPABLE Campaign help provide Easter Seals programs and services in support of people living with disabilities across Canada.